Two of our finest actors join forces for Clive Conway Productions‘ A Celebration of Charles Dickensat the historic and newly refurbished St George’s Theatre in Great Yarmouth tomorrow (Sunday November 25). Robert Powell and Elizabeth Garvie explore the extraordinary and unique world of one of the best-loved authors of all time. They trace, through the writings and letters of the author himself, together with those of his friends and contemporaries, his fascinating life. It is a story illuminated by some of the funniest scenes in all literature as well as some of the most moving. Embracing the romantic and the grotesque, the satirical and the macabre, it is a story that is perfect for this year’s celebration of the 200th anniversary of Dickens’ birth. With musical accompaniment from Christine Crowshaw on piano and Clive Conway himself on flute, Powell and Garvie bring to life Dickens’ universally loved characters, from Mr. Pickwick, Mr. Micawber and Mrs. Nickleby, to Mrs. Gamp, Uriah Heep and Scrooge. Both are extraordinary actors. Powell has played everyone from Jesus Christ and Mahler to the bumbling policeman Briggs in the Jasper Carrot comedy The Detectives. 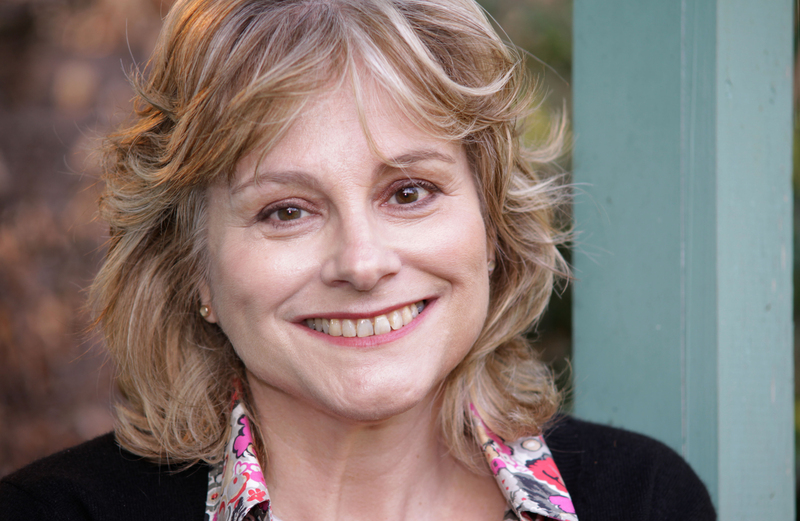 Garvie meanwhile is probably best known for her portrayal of Elizabeth Bennett in the BBC’s stunning 1980 production of Jane Austen’s Pride and Prejudice. She also appeared in the ITV adaptation of Charlotte Bronte’s Jane Eyre, the film of Agatha Christie’s The Mirror Crack’d and also played Camilla Parker- Bowles in Diana: Her True Story. Here they reveals Dickens the celebrity, the social reformer, the actor, the entrepreneur, and, above all, Dickens the supreme entertainer. Big party as Jonathan Dimbleby celebrates 25 years as chairman of Any Answers? Jonathan Dimbleby will soon be celebrating his 25th anniversary as chairman of Radio 4’s Any Questions? The occasion, next month, is being marked by the BBC with a special birthday party at Broadcasting House. It is being given by Graham Ellis, head of audio and music production. Theories abound that Jonathan may use the occasion to step down from the job he has made his own. The 68-year-old broadcaster recently decided to give up his regular Saturday stint on sister programme Any Answers? So that he could spend more time with his young family. Media watchers have pointed out that Any Questions? is actually quite a tough gig. It involves lots of travelling and the constant high-pressure requirement to keep the content – delivered from multiple sources often in the heat of the moment – balanced and legally sound. Well, all we can say as that if Jonathan is planning to say farewell to the programme it is certainly the first we’ve heard of it. 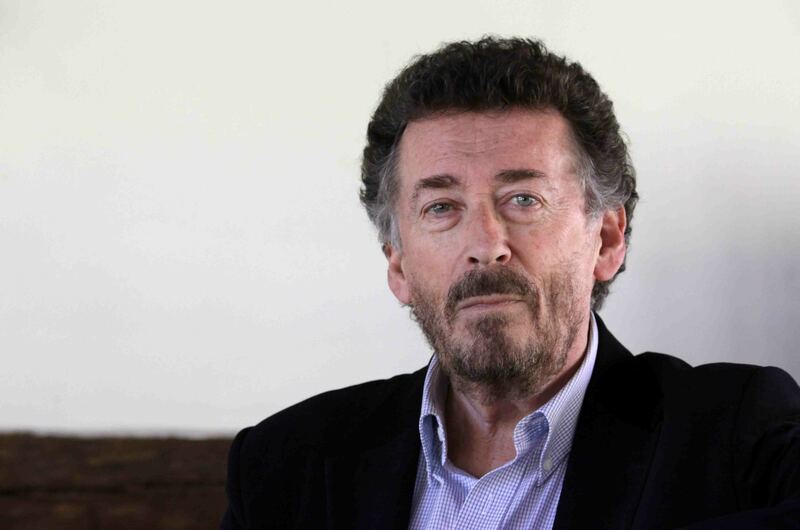 What we do know is that he is currently out on the road with Clive Conway Productions talking about his fascinating life and career and specifically his latest book Destiny in the Desert. Published last month, it explores the British victory at the Battle of El Alamein in November 1942. The book is a story of high drama, played out both in the war capitals of London, Washington, Berlin, Rome and Moscow, and at the front, in the command posts and foxholes in the desert. El Alamein is about the tensions and rivalries between politicians and generals, diplomats. Drawing on official records and the personal insights of those involved at every level the book creates a vivid portrait of a struggle which for Churchill marked the turn of the tide. 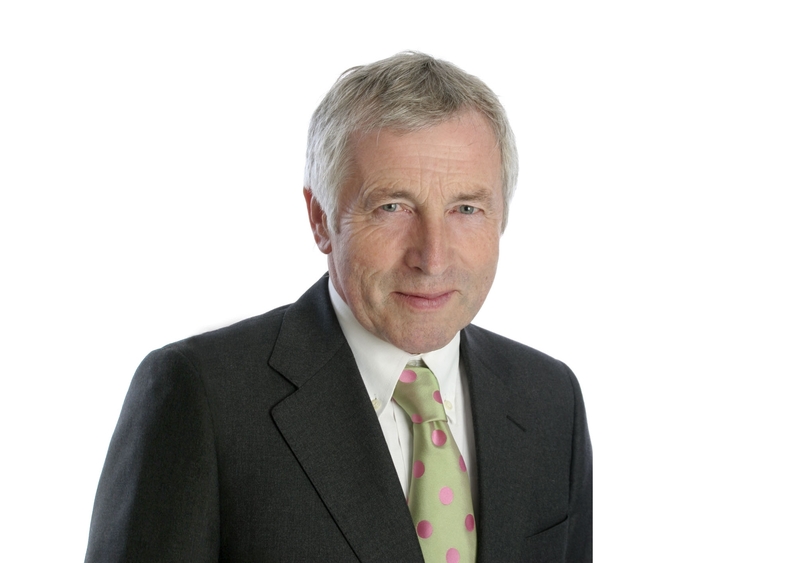 An Audience with Jonathan Dimbleby is at Ludlow Assembly Rooms,1 Mill Street, Ludlow, SHROPS, United Kingdom, SY8 1AZ on Wednesday November 28. The following night (Thursday November 29) Jonathan will be at the Malvern Festival Theatre, Grange Road, Malvern , WORCES, United Kingdom, WR14 3HB. 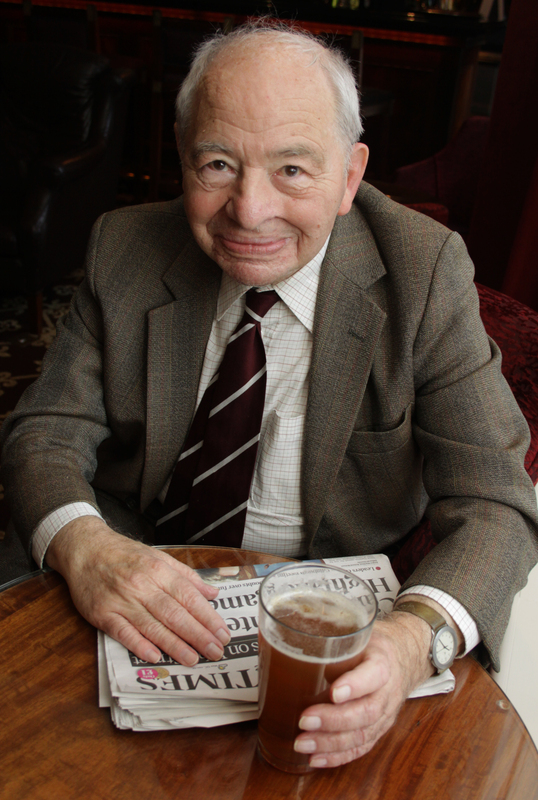 For someone who has slaughtered dozens of innocent people, Colin Dexter is a remarkably agreeable man. The author who created curmudgeonly, real-ale quaffing detective, Inspector Morse, managed to kill more than 80 people in his 14 novels and its mega-successful spin-off TV series. Along the way he turned Oxford into the UK’s fictional murder capital. Now after years of regaling his An Audience With… audiences with behind the scenes tales of writing the books and working on the TV show, this one-time classics teacher is back on the road and with stories that include the latest chapter in his remarkable writing life. Tonight (Friday November 23) he talks about Morse at the Firstsite Arts Centre in Colchester. Millions tuned in to ITV1 in January this year to see Endeavour – The Young Morse – a prequel to the entire Morse catalogue, tracing the roots of the cantankerous, crossword-solving, opera-loving, classic-car driving sleuth. The 90 minute drama – produced by the team behind Morse spin-off Lewis – was based on a short story penned specially by one-time classics teacher Dexter for the Daily Mail. It found the young Detective Constable Morse establishing his roots in the Oxford Police after dropping out of the city’s famous university. Now The Young Morse, described at the time as “a one-off”, is being developed into a soon to be broadcast new series while Lewis, starring Kevin Whatley and Laurence Fox, has been back on our TV screens enjoying a greater than ever popularity. Colin Dexter meanwhile continues to make his customary Hitchcock-like cameo appearances in the shows. In An Audience With…Morse and Me the 82-year-old author will tell how the latest drama came to be and of course talk about all things Morse – a character whose creation led to him working with everyone from Sir John Gielgud to Anthony Minghella. The evening will ends with a question and answers session for those who want to know even more. *The ITV series based on Dexter’s novels and starring the late John Thaw as Morse ran for 13 years from 1987 to 2000. Now Dexter has returned to the roots of the character he first created during a rain-sodden family holiday in Wales in 1973. It was then “sitting at a kitchen table with nothing else to do” that he scribbled down the opening paragraphs of his first Morse novel. It was called Last Bus to Woodstock and was published two years later. After 50 years of wrecking cars James Bond has just taken his US driving test. Well sort of. Bond actor Daniel Craig decided to get an American licence so that he can continue to drive in New York where he has a home with wife actress Rachel Weisz. Happily he didn’t emulate the on-screen 007 and leave a trail of devastation in his wake. Craig had to complete a written exam, a safety course and a brief driving test to earn the new licence. Bond rarely drives anywhere without totaling the car. His vehicles usually end up as smouldering wrecks, strafed by bullets or blown apart by rockets. While Mr Craig is by all accounts the model motorist and passed his five hour responsible driving course on Staten Island with flying colours. They did let him sit the written exam on his own however so as not to alarm the other candidates. This is just a tiny selection of some of the many Clive Conway shows constantly touring the UK . If you like what you’re seeing and hearing on our video clip collection, just remember there’s plenty more where they came from. Go to our website www.cliveconwayproductions.com to see a full list of dozens of productions playing theatres, art centres and other venues the length and breadth of the UK. This blog meanwhile will keep you abreast of not only what Clive Conway artists are up to but sundry associated comments and ideas. Finally, don’t forget to let us know what you think. Your feedback really is valuable to us. The dying embers of a fiery battle of words between Peter Hall and Jonathan Miller are being fanned by a new biography of Miller by the leading arts journalist Kate Bassett. The two theatrical knights originally fell out nearly 40 years ago when Hall took over from Laurence Olivier as head of the National Theatre. Miller was not impressed. He dismissed Hall as “a safari-suited bureaucrat” and started referring to him as ‘Genghis Khan’. Now, much to many a readers delight, Bassett has brought the whole sorry 1973 affair up again. Expect to hear more from Miller and Hall. Both men were interviewed by Bassett for the new book In Two Minds They may be 78 and 81 respectively but age does not appear to have mellowed them. Having just appeared in the special 60th anniversary version of long-running whodunnit The Mousetrap, actors Tamsin Greig and Miranda Hart has clearly got the Agatha Christie bug. Both say they’d absolutely love to play Christie’s redoubtable spinster turned sleuth Miss Marple. Greig 46 and hart, 39, might seem a tad young for the role which has traditionally gone to actresses in the evening of their careers – Margaret Rutherford, Joan Hickson, Angela Lansbury and so on. They don’t agree. “It’s all about acting,” an indignant Hart told reporters. We will watch with interest. Multi-talented writer, artist, director Jonathan Miller appears in An Audience With… at the Norwich Playhouse tonight (Thursday November 22) in the latest of a series of Clive Conway Productions that find this polymath discussing his fascinating, life and career. 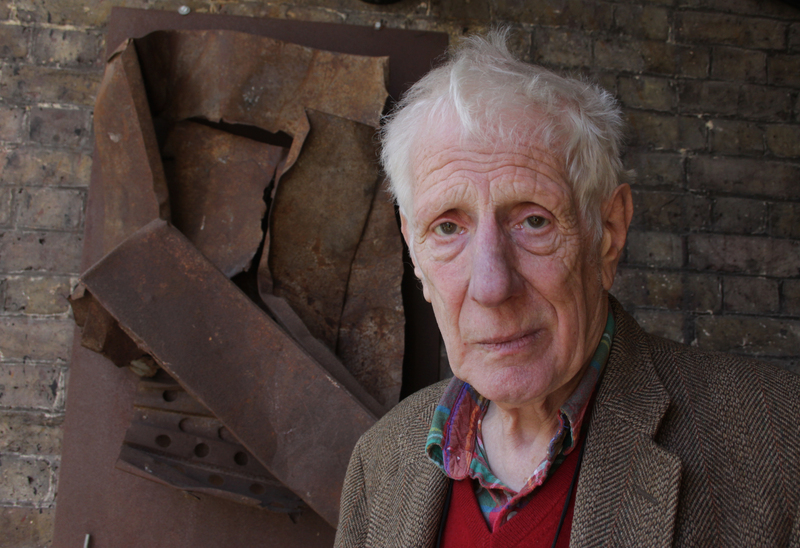 For over 30 years Jonathan Miller has contributed prolifically to the BBC and independent television. His 1966 film of Alice in Wonderland is regarded as being one of his greatest achievements. He also produced and directed 11 plays for the BBC’s prestigious Shakespeare series. 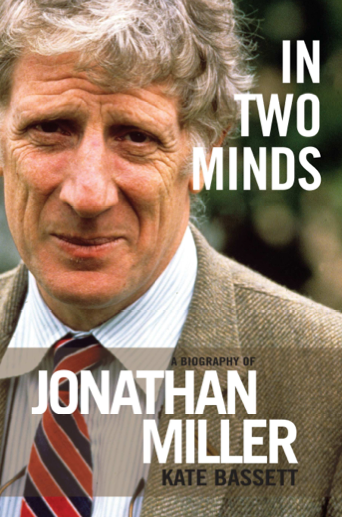 Jonathan Miller was awarded the honorary title Doctor of Letters by Cambridge University and in 1997, was elected as a Fellow of the Royal College of Physicians in London. In 1998 he was admitted as a Fellow of the Royal College of Physicians in Edinburgh. He is also a Foreign Member of the American Academy of Arts and Sciences and in 2002 was knighted in The Queen’s Jubilee Birthday Honours List. An Audience With Jonathan Miller is at the Norwich Playhouse at Gun Wharf, Norwich, NORF, United Kingdom, NR3 1AB this evening (22nd November 2012).